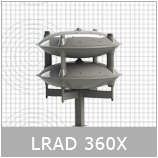 PARKS & BEACHES – Civil applications for LRAD® include shark warning systems on beaches, lifeguard commands and public messaging at potentially unruly public events. 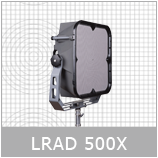 LRAD® public address systems are portable, easily accessible and allow for near instantaneous deployment. 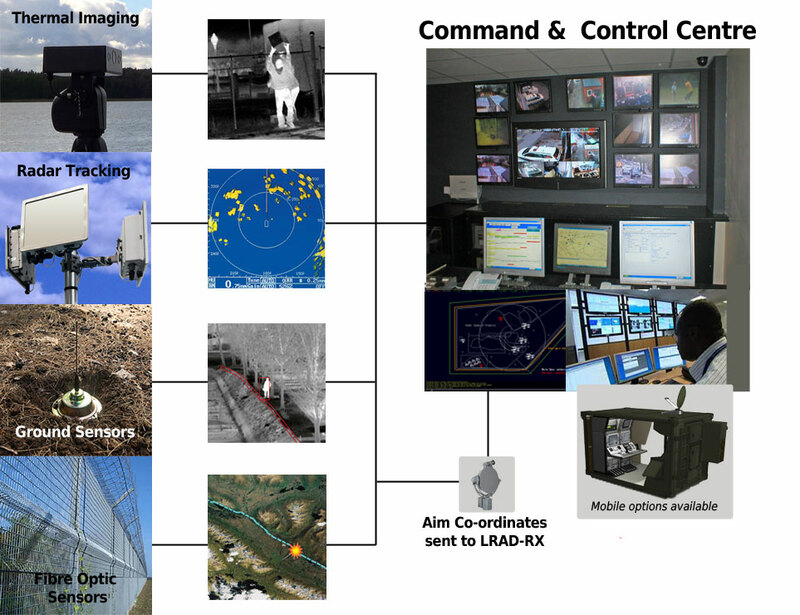 STADIUMS & ARENAS – Security measures that enhance public safety initiatives are critical in today’s increased threat environment. 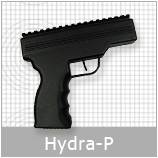 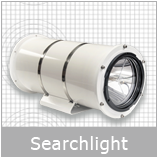 In any operational scenario, public safety tools must be easy to operate and cost effective. 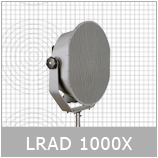 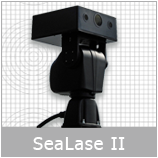 LRAD® provides immediate enhancement to this fundamental public address communication requirement. 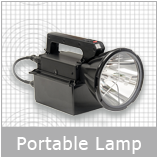 HOSPITALS – Fire alarm instructions and other forms of emergency messaging in public buildings and crowded out-patient facilities are enhanced with LRAD®. 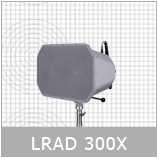 In any critical scenario, public safety is the priority and LRAD® can clearly transmit information, instructions and warnings over heavy background noise at great distances. 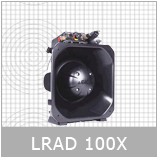 SCHOOLS & UNIVERSITIES – LRAD® products use directionality and high acoustic output to transmit critical information, instructions and warnings extremely clearly from 100 to 3000 metres. 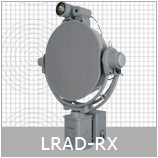 LRAD® systems can also transmit powerful deterrent tones to influence behaviour in hostile situations. 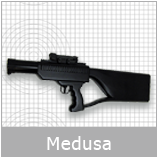 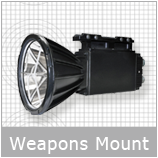 LRAD® significantly extends the standoff distance and perimeter in friendly or escalated environments. LRAD® integrated with other technology provides security system controllers the ability to determine the intent of a potential threat at the earliest possible moment and at the greatest distance.